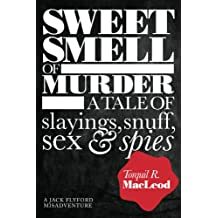 Torquil MacLeod was an advertising copywriter for 36 years. 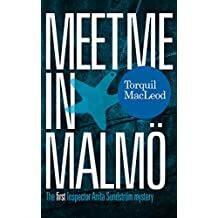 Born in Edinburgh, he now lives in Cumbria, with his wife, Susan. 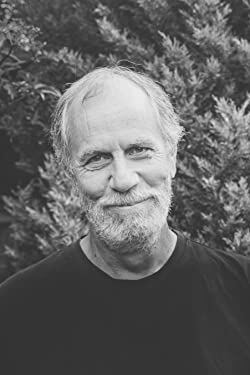 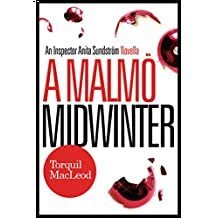 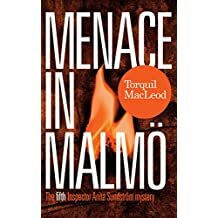 He came up with the idea for his Malmö detective, Inspector Anita Sundström, after the elder of his two sons moved to southern Sweden in 2000. 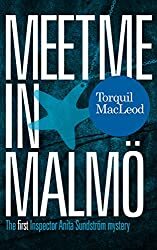 MEET ME IN MALMÖ (originally planned as a film script) was published in hardback in 2010. 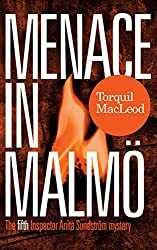 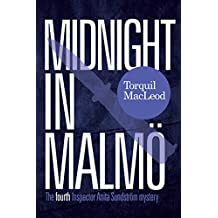 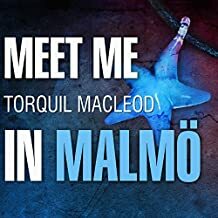 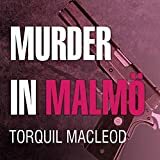 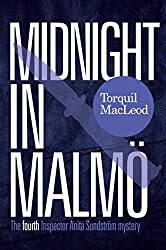 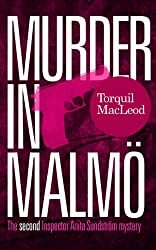 There are now six MALMÖ MYSTERIES novels and a novella in the series. 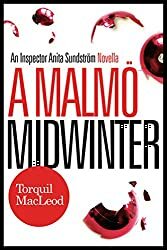 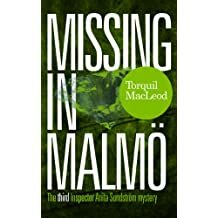 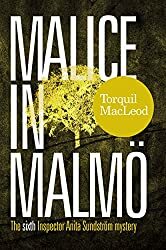 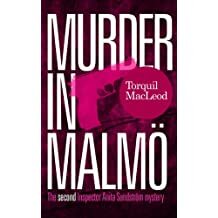 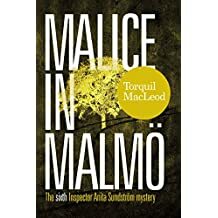 The latest Anita Sundström novel - MALICE IN MALMÖ - is out now. 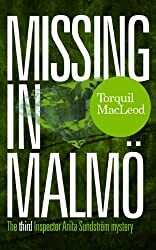 Torquil is currently working on the next in the series - MOURNING IN MALMÖ. 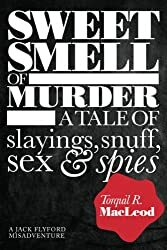 He has also brought out an historical crime ebook called SWEET SMELL OF MURDER. He makes regular trips to Malmö and Skåne to visit his Swedish family and friends.